‘Fiercely immersive. 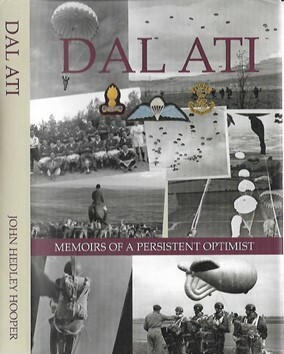 Truly heroic.’ Tom Marcus, bestselling author of Soldier Spy ‘Vivid and brilliantly written: a pulsating account of the battle for Musa Qala, the Rorke’s Drift of our times.’ Martin Bell, OBE, war reporter In Helmand province in July 2006, Major Adam Jowett was given command of Easy Company, a hastily assembled and under-strength unit of Paras and Royal Irish rangers. Their mission was to hold the District Centre of Musa Qala at any cost. Easy Company found themselves in a ramshackle compound, cut off and heavily outnumbered by the Taliban in the town. In No Way Out, Adam evokes the heat and chaos of battle as the Taliban hit Easy Company with wave after wave of brutal attack. 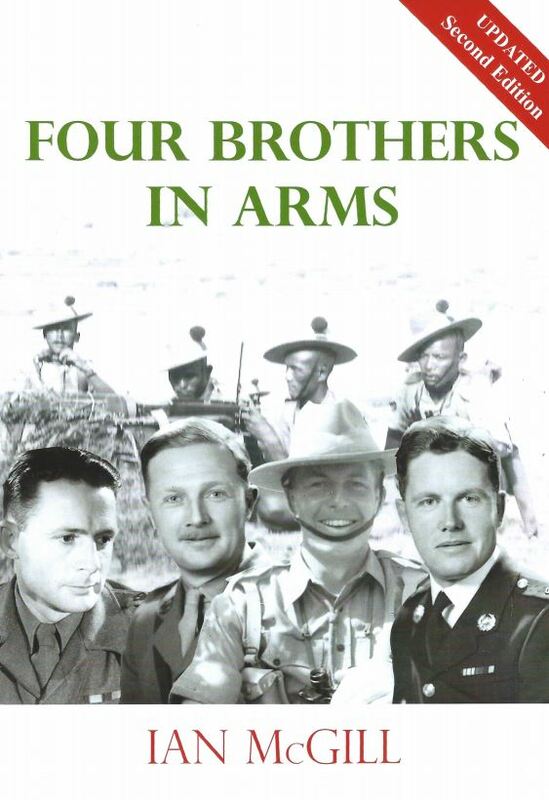 He describes what it was like to have responsibility for the lives of his men as they fought back heroically over twenty-one days and nights of relentless, nerve-shredding combat. Finally, as they came down to their last rounds and death stared Easy Company in the face, the siege took an extraordinary turn . . . Powerful, highly-charged and moving, No Way Out is Adam’s tribute to the men of Easy Company who paid a heavy price for serving their country. 'Fiercely immersive. Truly heroic.' Tom Marcus, bestselling author of Soldier Spy 'Vivid and brilliantly written: a pulsating account of the battle for Musa Qala, the Rorke's Drift of our times.' Martin Bell, OBE, war reporter In Helmand province in July 2006, Major Adam Jowett was given command of Easy Company, a hastily assembled and under-strength unit of Paras and Royal Irish rangers. Their mission was to hold the District Centre of Musa Qala at any cost. Easy Company found themselves in a ramshackle compound, cut off and heavily outnumbered by the Taliban in the town. 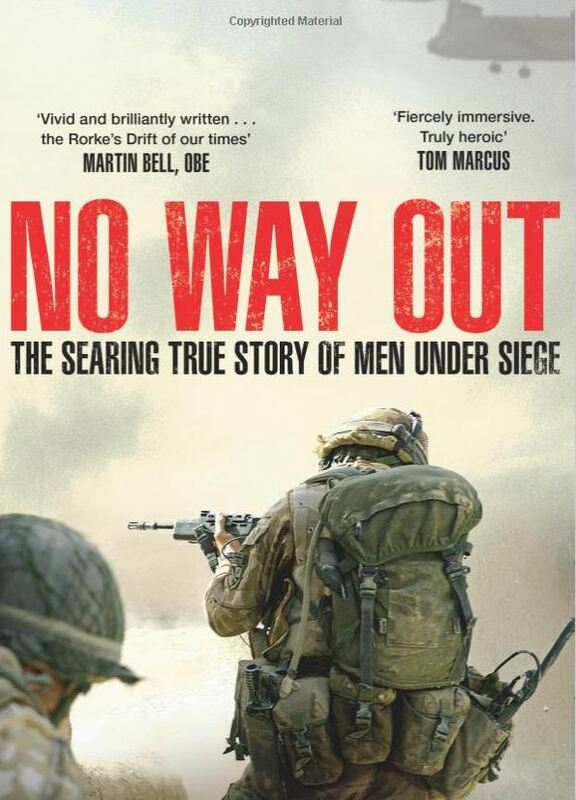 In No Way Out, Adam evokes the heat and chaos of battle as the Taliban hit Easy Company with wave after wave of brutal attack. He describes what it was like to have responsibility for the lives of his men as they fought back heroically over twenty-one days and nights of relentless, nerve-shredding combat. 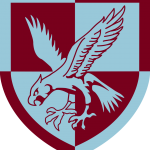 Finally, as they came down to their last rounds and death stared Easy Company in the face, the siege took an extraordinary turn . . . Powerful, highly-charged and moving, No Way Out is Adam's tribute to the men of Easy Company who paid a heavy price for serving their country. 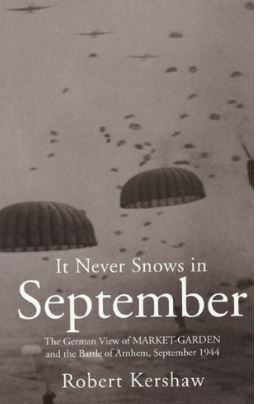 On the afternoon of 17 September 1944, Lieutenant Joseph Enthammer, a Wehrmacht artillery officer based in Arnhem, gazed up to the clear skies, hardly believing what he saw. White ‘snowflakes’ appeared to hang in the air. ‘That cannot be’ he thought. ‘It never snows in September! They must be parachutists!’ They were. He was witnessing the first wave of the British parachute assault on Arnhem. The war had reached the Reich. The blow moreover had come as a total surprise. The Allies had expected operation Market-Garden to bring the collapse of the Wehrmacht in the West and shorten World War 2. But the Germans resolved to fight. This ground-breaking military study uniquely chronicles this period of the war through the eyes of the ordinary German soldier and analyses the reasons for the eventual outcome. A major work of military history, this new paperback edition is certain to stimulate renewed debate about one of the most controversial operations of World War 2. In this long-awaited book, Robert Kershaw follows up his best-selling account of Operation Market Garden It Never Snows in September to focus on the experiences of Dutch civilians and British and German soldiers in one street while fighting to survive at the heart of one of the most intense battles of World War II. He tells the story from the perspective of what could be seen or heard from the Utrechtseweg, a road that runs seven kilometers from the Arnhem railway station west to Oosterbeek. This stretch of road saw virtually every major event during the fighting for Arnhem the legendary Bridge Too Far during September 1944. The story is about the disintegration of a wealthy Dutch suburb caught unexpectedly in the war it had escaped for so long. The book charts the steady destruction of an exclusive rural community, where wealthy Dutch holiday-makers had relaxed before the war. The destruction of this pretty village is charted through the eyes of British, Polish and German soldiers fighting amid its confused and horrified inhabitants. It portrays a collage of human experiences, sights, sounds, visceral fears and emotion as ordinary people seek to cope when their street is so suddenly and unexpectedly overwhelmed in a savage battle using the most deadly weapons of the day. Kershaw’s new research reveals the extent to which most people in this battle, whether soldiers or civilians, saw only what was immediately happening to them, with no idea of the larger picture. Many original Dutch, German and English accounts have been unearthed through interviews, diary accounts and letters, as well as post-combat reports charting the same incidents from both sides. The story is told as a docudrama following the fortunes of participants within a gripping narrative format. Holland had not witnessed conflict since the Napoleonic wars. What happens when your street, where you have lived for generations, is suddenly overwhelmed by conflict? 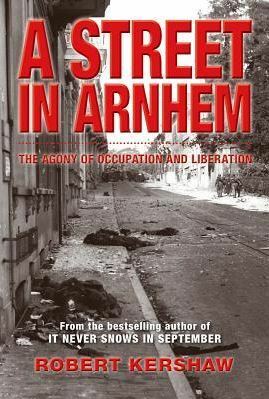 A Street in Arnhem with its alternating revelations of horror and courage tells that story and provides some of the answers. 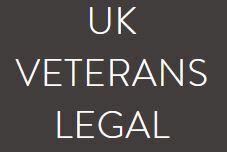 This website has been designed both to inform and to assist veterans of the UK Armed Forces when facing interview, investigation or prosecution as a result of operational duty during their term of service. 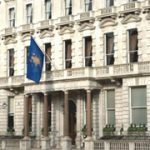 109 service personnel have been granted by Her Majesty the Queen in the annual New Year Honours list. ABN Party 20 May 2017 – 10th Anniversary! This year’s party was a great success, with well over 100 attending, some from as far afield as Australia, Singapore and the Gulf. 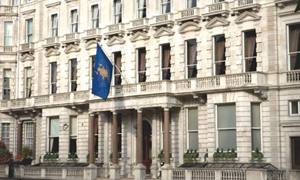 Lt Gen Sir John Lorimer, Col Comdt of The Parachute Regt, precariously balanced on the tall fender around the fireplace in the magnificent Field Marshals’ room, gave a short update on what Airborne Forces are up to. 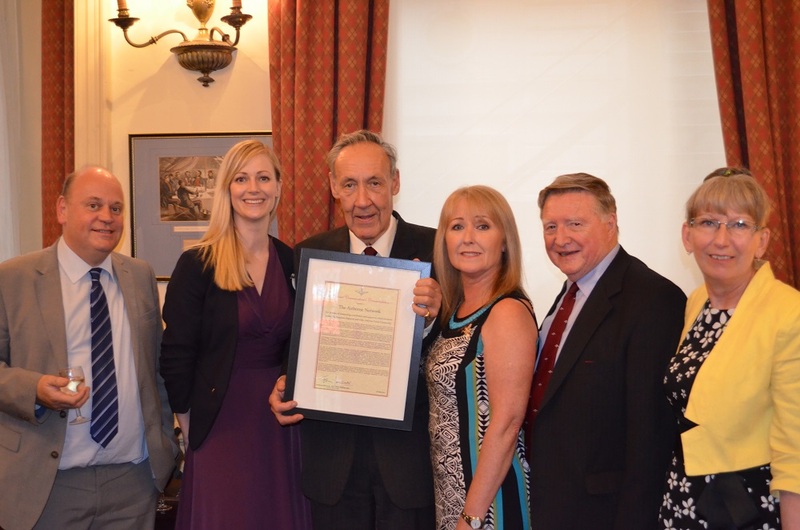 We were honoured to receive a framed Col Comdt’s Commendation for the work we have collectively carried out over the last 10 years. HQ ABN (4 of us) will rotate this award around our offices/studies. 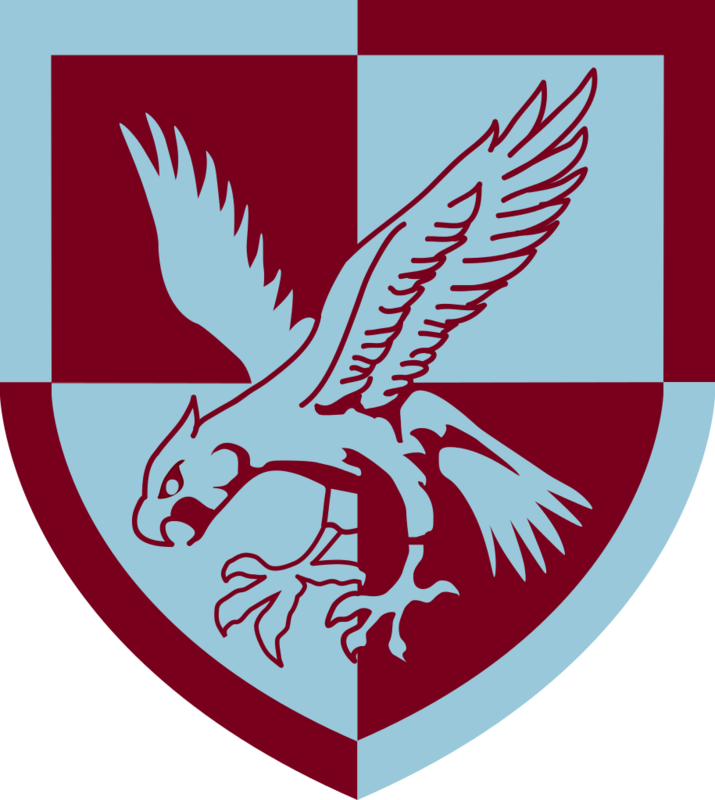 We all greatly enjoy what we do and hope it makes a useful contribution to the Airborne Family. Once all had been armed with some special ‘bubbly’ General John proposed a toast to ‘The ABN’ and also to ‘Airborne Forces’. The event seemed to be greatly enjoyed by all. Please click here for the party photos.